Belongingness is that feeling that helps to build confidence in self that we too are equally important and accepted by the society. It is that desire of every human without which we all feel incomplete. It is an emotion that gives a feeling to be accepted by friends, a group in which we are going, like a group of co-workers or any sports team. An emotion that gives us a feeling of being an important part or member assessed as belongingness. Belonging too give us the feeling of the attunement within the group or environment. The feeling of belongingness is a strong emotion of any human. It makes us cheerful, but other times, when we are not comfortable in an environment, give us a feeling of burden. The sense of belonging is an important factor that can affect our lives, both intellectually as well as emotionally. Sense of belonging is like being with friends as a family member or living in a community like staying at a home. But when the feeling of belonging, starts fading away due to unmanageable circumstances with people around, it makes us depressed. This feeling too gives a feeling of loneliness, but this can be soon rooted out with the orange color energies of the gemstone. Everyone desires to feel like a family in his community as well as in a friend circle. It is a core need of everyone and is regarded as the strongest emotion. But if we feel outcasted in a friend circle or the community or the family, we caught in a negative feeling of low self-worth and too get depressed. At times, people welcome us with open arms, but other times we are in a dilemma of rejection from the people due to our insecurities. Our worries sometimes become a cause of our feeling of dejection. 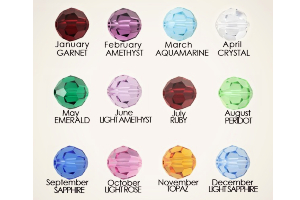 At this moment, the power of gemstones works for us and help us to overcome the feeling of loneliness and dejection. 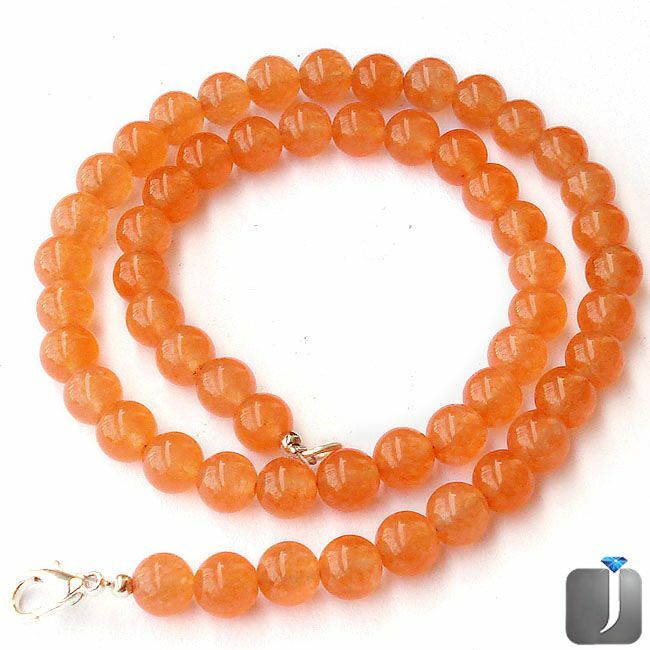 To fulfill the need of emotion or a feeling of belonging the radiating vibes of the orange tinted gemstone helps. 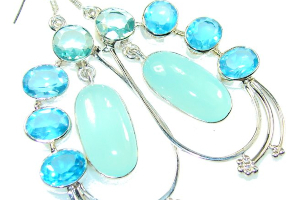 The warm energies of the gemstone made us feel protected and loved in a community. Orange often contemplates as a color of joy, friendship, and happiness. It is nature’s most powerful furthermore cherished color due to its potential to attract people and their love, friendship. The emitting energies from the orange hue make the surrounding joyous and the people outgoing. 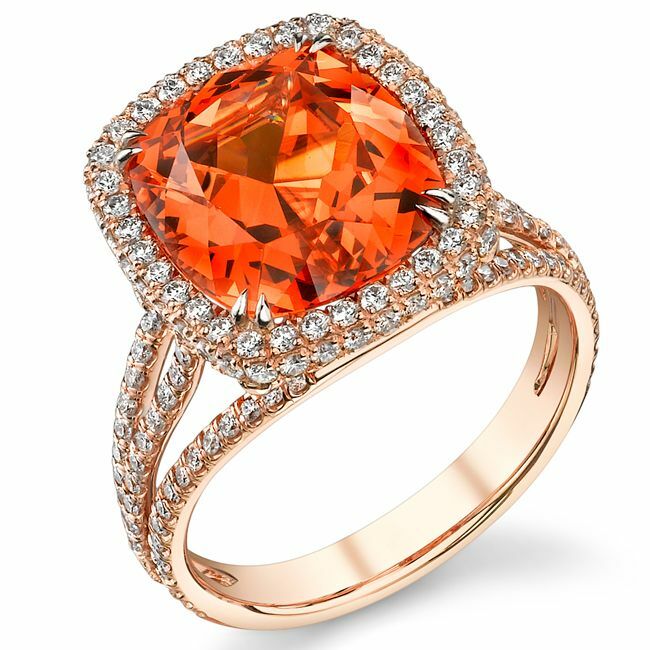 The orange rays of a gemstone too hold the potential to bring people closer to each other as well as together to be like a family. 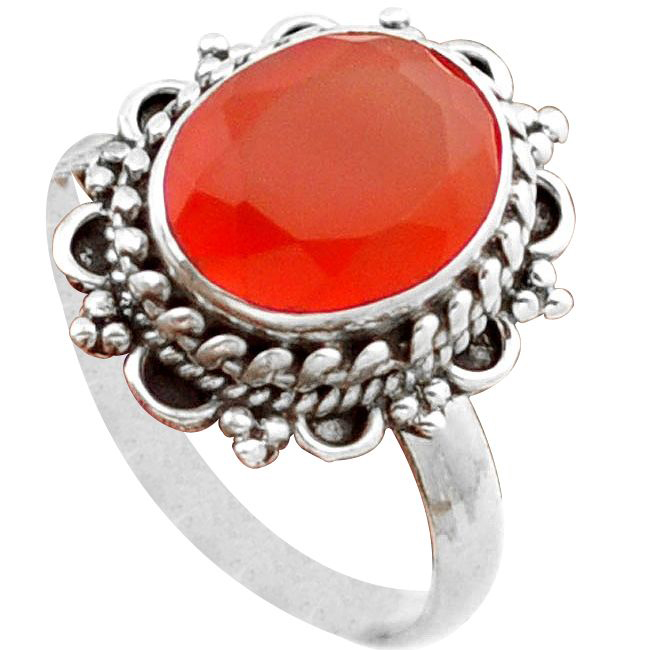 Therefore, orange color gemstone termed as a stone of the community. 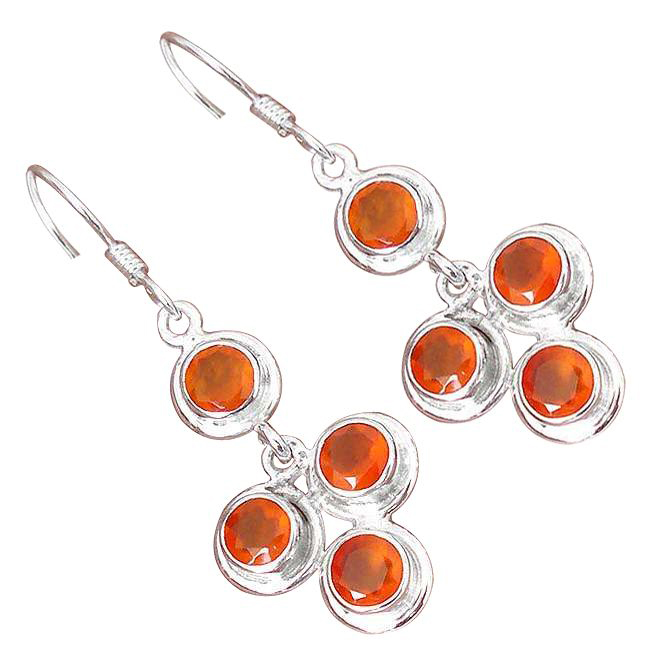 The energies of the orange hued gemstones make the people homely. 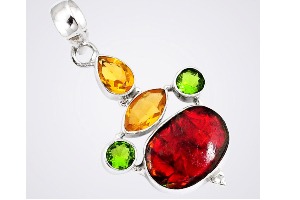 Thus, the gemstones that suit best for provoking the feeling of belonging is Spessartine and Carnelian. 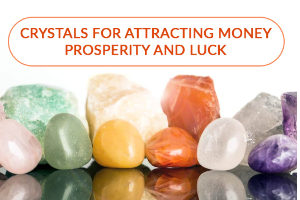 The energies, as well as the resonating vibes of the gemstone too, encourage the feeling of pleasure in any relationship. The rays of orange are bright and hold the warmness of the sun that helps to satisfy the feeling of belongingness. 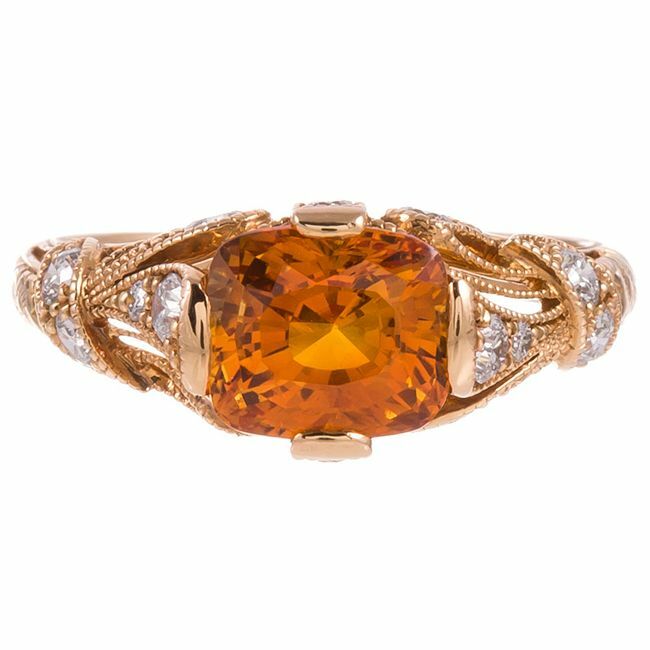 The darker hues of orange gemstone intensify the feeling of belonging and make people feel more attached to the family, friends, and community. 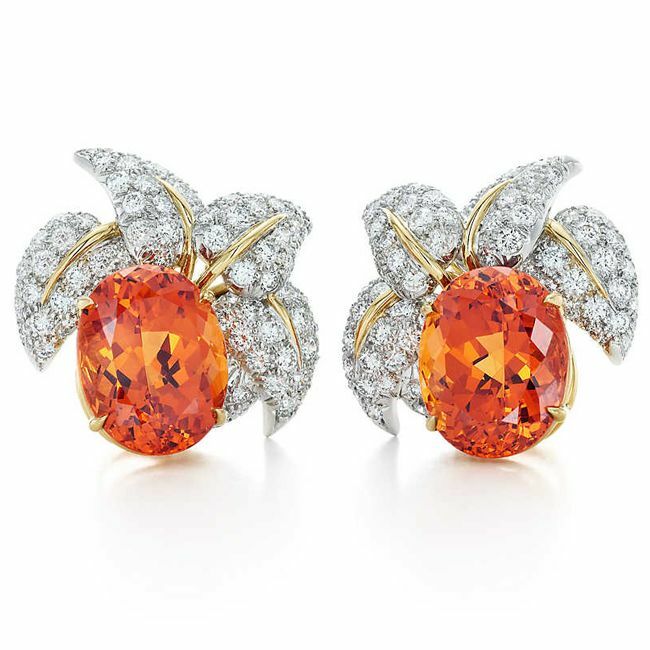 The deep orange color of a gemstone too helps to ensure the hospitality of home and keeps your family bonded. It too provokes the team spirit and a congenial environment to work or live. It too infuses the feeling of being united and help to face any situation together. 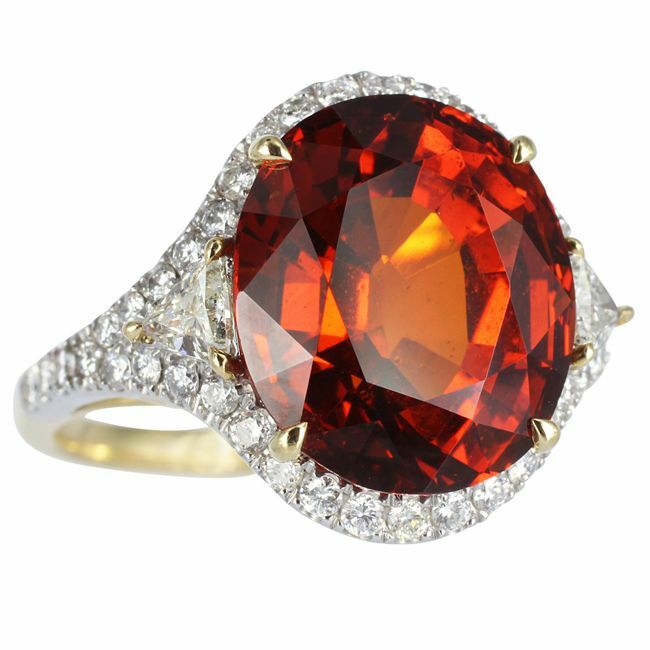 Orange Spessartine that often termed as the garnet of the powerful Sun holds the bright and deep orange rays of the sun. These dark and deep orange hues enhance the feeling of belonging. Since ages, it is contemplated that Spessartine energies resonate at a high velocity to infuse the capability as well as feeling to help others. The vibes too help to proffer the empathetic emotions as well as strengthen the heart. The resonating vibes of this gem nugget not only strengthen the heart but too help to trigger the analytical mind for seeing the reality and act accordingly. The eminent forces of this stone also root out the fears and infuse the confidence to change the life. The energies help you to feel happiness from within and make life more joyous and lively to live. It too makes the life powerful due to the combination of red in the ray. Orange is formed by mixing up sunny yellow and fiery red; both are the varied rays of the sun that holds the potential of the potent Sun. 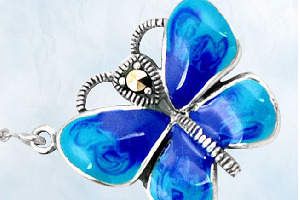 So, the energies of this gemstone infuse the feeling of integrating as well as United. Orange too regarded as a color of physical pleasures and helps to enjoy the pleasures of the physical world. 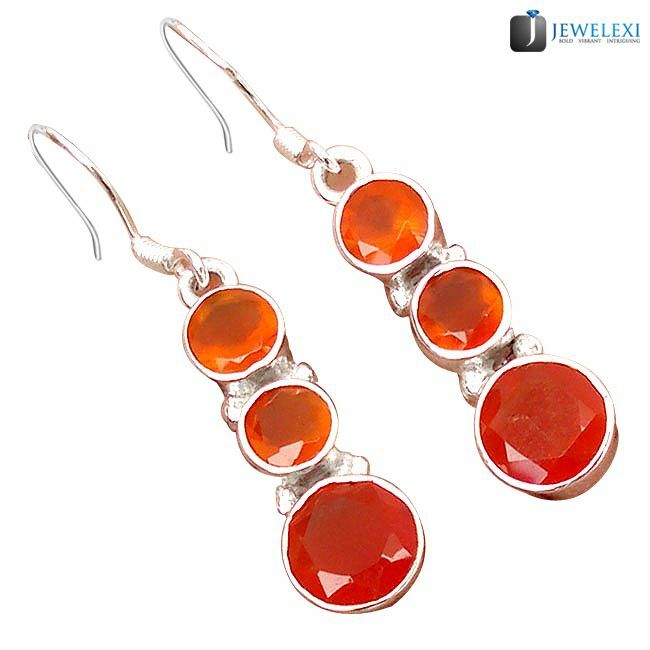 Carnelian gemstone holds the deep and rich orange color like a vibe of a setting sun, but with the same warmth in a surrounding. Since ages, people use this stone to get courage while speaking and often used as a gift for timid orators. 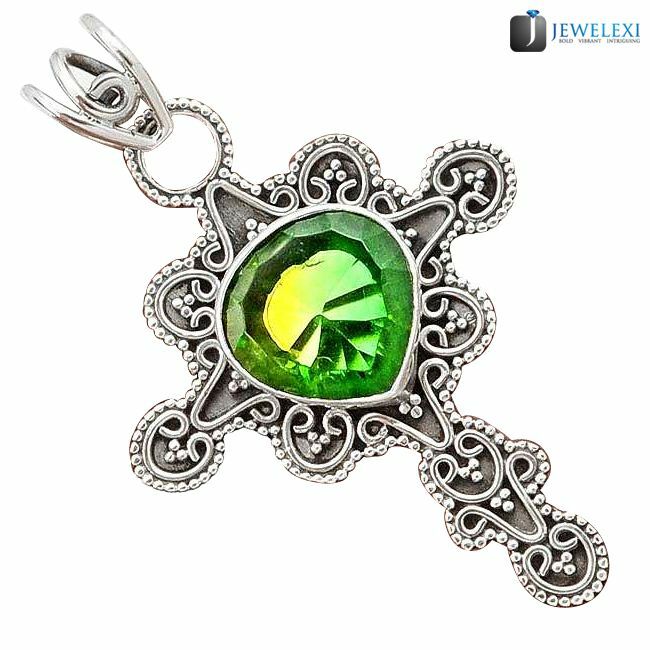 The energies of this gemstone help to overcome the obstacles of the life and offer an understanding to lead a happy life ahead. 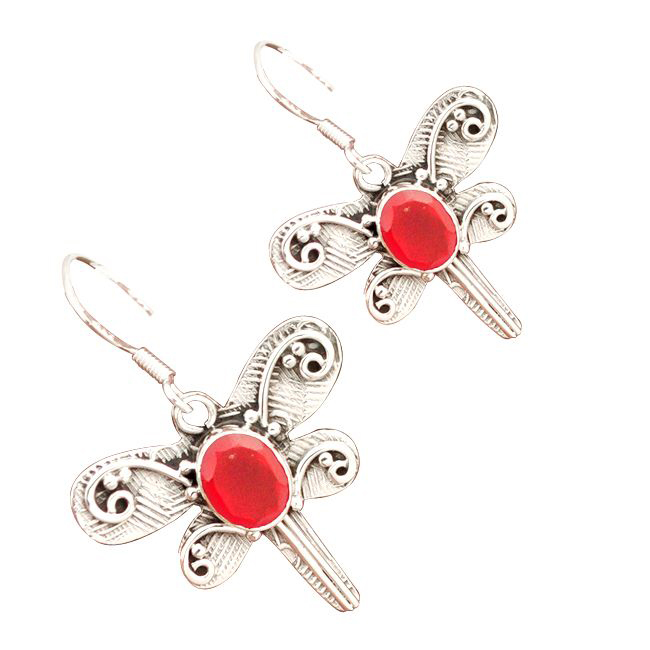 The resonating vibes of this gemstone too help to attain idealism as well as proffers a feeling of belonging. It too known for its eminent property of being a stabilizing gem nugget of learning the teachings of the present and stay rooted. 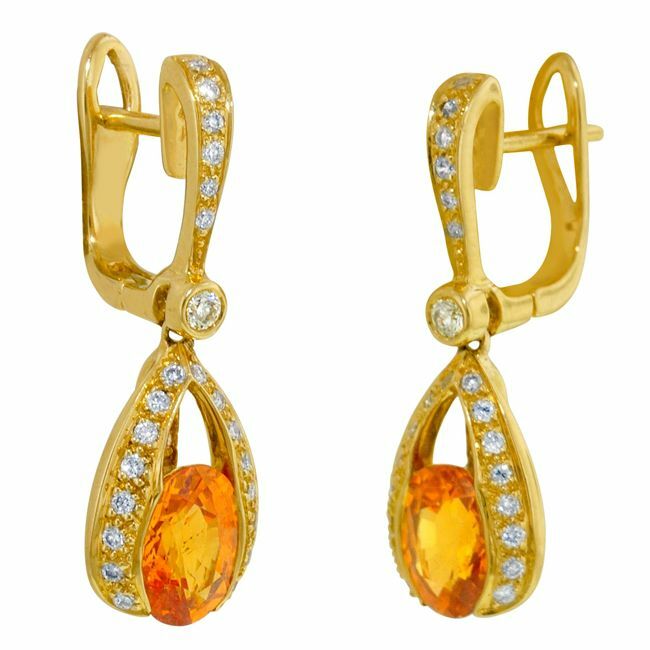 The rich, deep orange color of this stone helps to regain the lost vivacity as well as motivate the individual to move ahead in life. 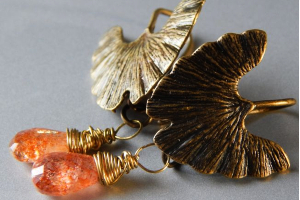 It is too known as a creative stone for its abilities to infuse the creative abilities in its wearer. 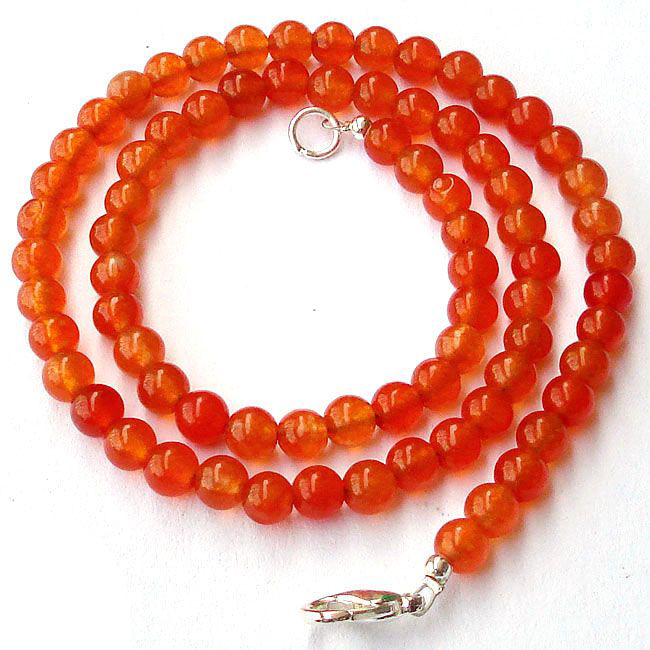 Carnelian often regarded as a talismanic nugget that attracts luck towards us and keeps the evil out of the surrounding aura. Green Tourmaline a stone of riches that attracts riches too holds the potential to encourage the feeling of belonging. 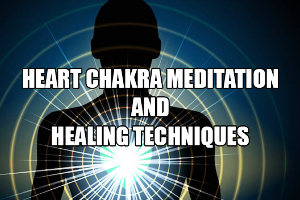 As an excellent healer, it is too appraised for its abilities to proffer clear vision to its wearer for seeing the goals of life and work in a right direction. The energies of the green trigger the heart chakra that provokes the feeling of compassion and love. It too contemplates as a balancing nugget for its quality to balance the individual in a stressful situation. 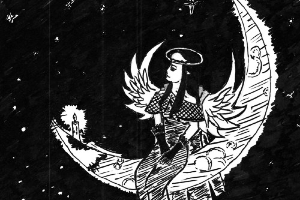 Worried for your babies, seek the help of an angel Lailah, Know HOW? ?